Heal your dry, flaky and rough skin easily with this DIY coconut oil and honey face mask. This face mask is super moisturizing and helps smooth your skin. It contains two most soothing natural ingredients for dry skin i.e. coconut oil and honey. Using this coconut oil and honey face mask gives necessary hydration to your dry skin. It also locks the moisture in your skin. This way your skin stay hydrated. Hence you get soft and supple skin. It has great anti-aging effects too. It helps reduce fine lines, wrinkles and keep your skin youthful. Now it’s time to give you the recipe but before that let me explain why this DIY coconut oil and honey face mask works great for dry skin. Coconut oil is very light in texture. It penetrates your skin deeply. 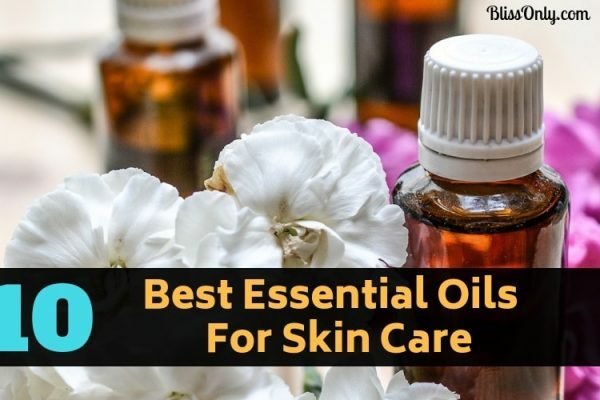 Therefore it is able to thoroughly moisturize your skin and make it smooth. 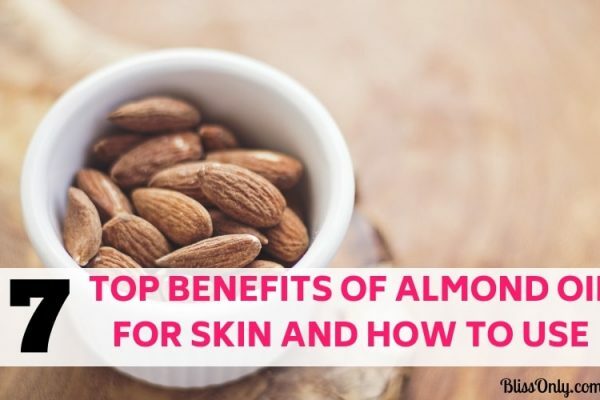 It is high in saturated fats which is very beneficial for the skin. Saturated fats keep your skin hydrated by preventing the moisture loss from skin pores. Hence it softens your dry and flaky skin. 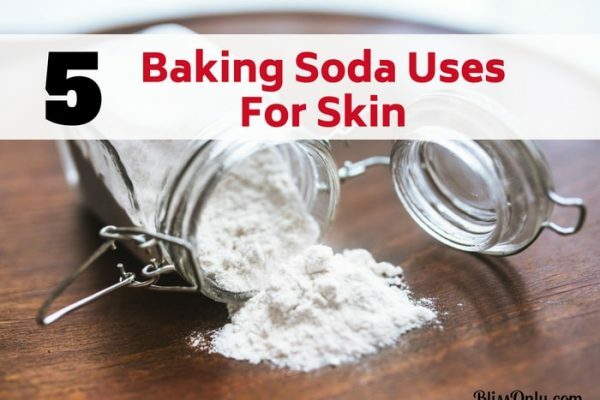 It also exfoliates your skin by removing dead skin cells and dirt from the pores. 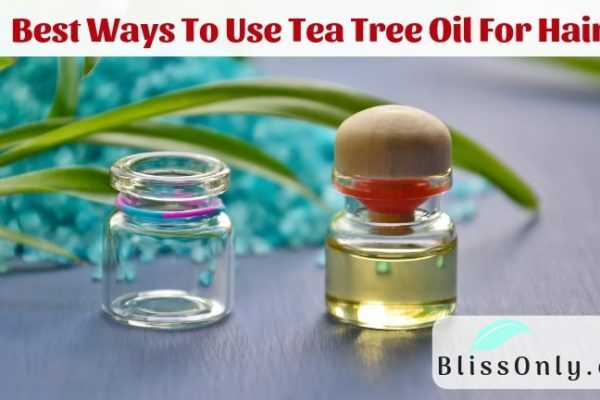 This makes your skin tone even and gives a natural glow to your skin. Coconut oil is also a great ingredient for aging skin. It helps reduce fine lines and wrinkles. It has vitamin E which is a powerful antioxidant that fights free radicals. This prevents cell damage and reduces the appearance of fine lines and wrinkles. Honey is a humectant which means it attracts moisture from the air and seals it in the skin. This restores your skin’s moisture level. Hence makes your skin soft and supple. It contains anti-inflammatory properties. This reduces inflammation and itching in your skin. Its antibacterial properties kill harmful bacteria living on the skin. This makes your skin healthy. It also contains powerful antioxidant properties. This help protects your skin cells from harmful free radicals and keeps your skin youthful. Hence reduce the appearances of wrinkles. 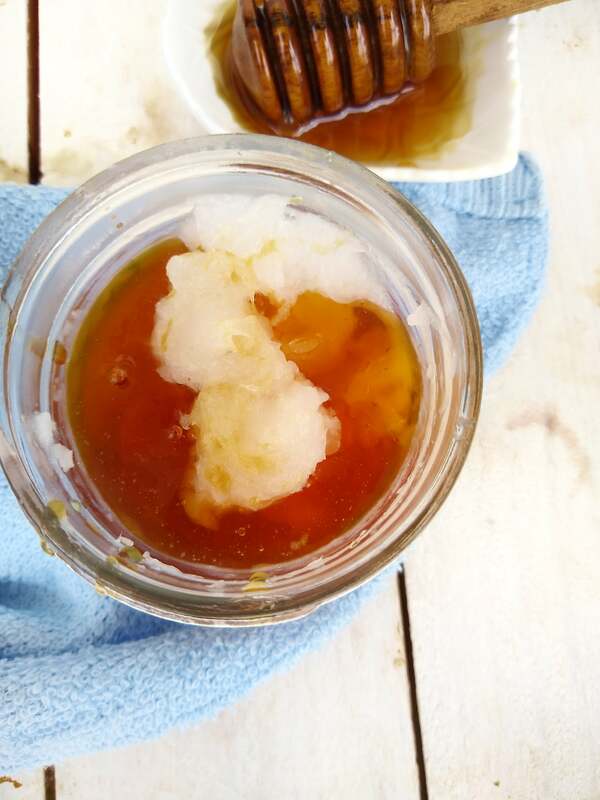 Mix raw honey and coconut oil together by stirring with a small spoon. Keep stirring until you have a well-mixed texture. The face mask may feel sticky at first but it will soften on your face. 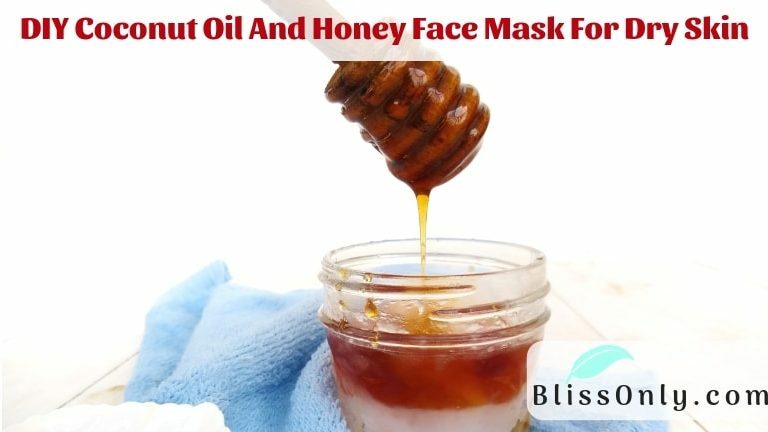 Now cleanse your face and apply this DIY coconut oil and honey face mask using your fingers in the circular motion. Leave mask on for 10-15 minutes then rinse with normal water.